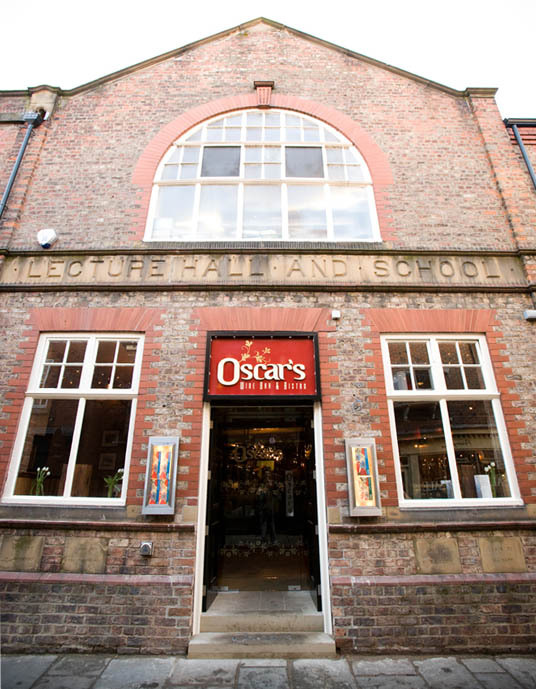 Oscars Wine Bar & Bistro, 27 Swinegate, York YO1 8AZ Tel: 01904 652002. Oscars York. Oscars Wine Bar is located in Swinegate, next door to The Biltmore. When Oscar's was located in Little Stonegate it was a firm favourite for many years with our readers and had some fantastic reviews.